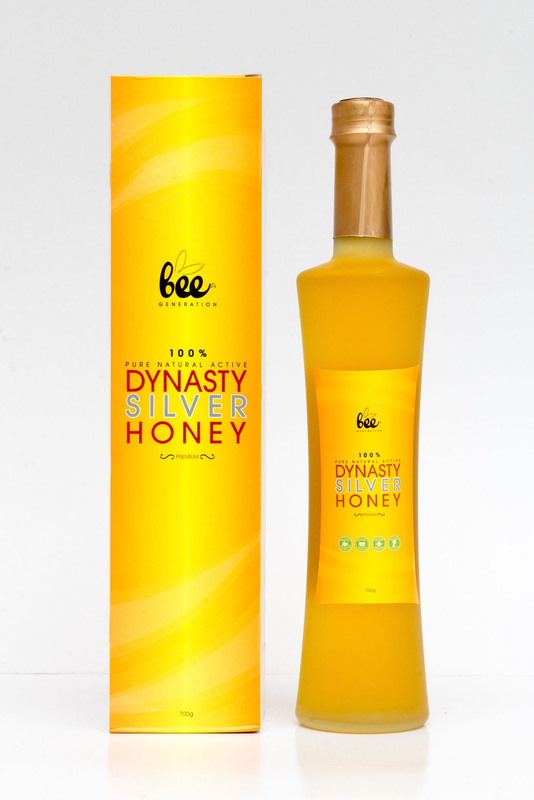 DYNASTY SILVER HONEY – The secret to great beauty! Bee honey is derived from the nectar collected by the bees from the flowers. Honey contains the minerals required by our human body, such as calcium, iron, magnesium and zinc, and is an excellent nutritional supplement for the entire family. However, the silver bee is not same as ordinary bee because the silver bee is stingless, therefore it also named as “stingless bee”, the immune capability to bee disease is stronger as well. Besides, the taste of silver honey is heavier and tastier, lower sugar level, bioflavonoid and minerals. It can cure the immune system disease, respiratory system disease, skin disease and so on. 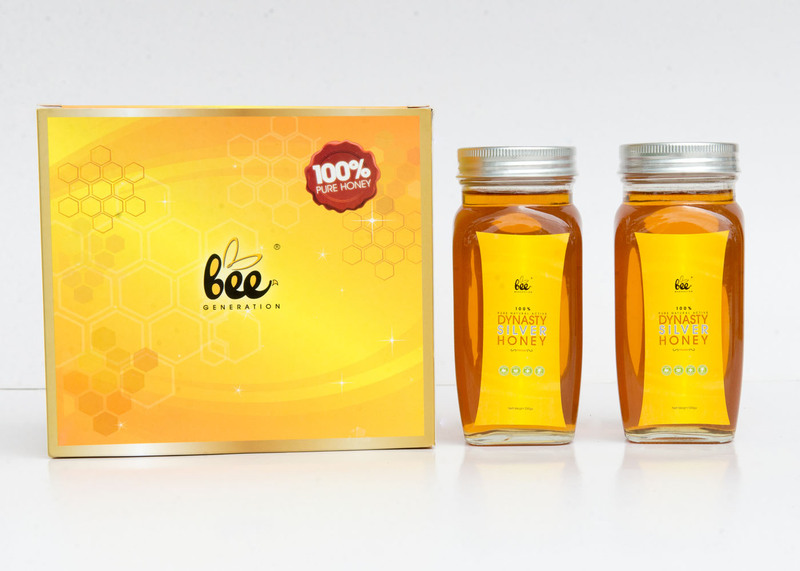 Last but not least, a natural silver honey able to enhance cell metabolism and resist illness cell grow up.